The Energy Foundation's Climate Program seeks to build support for effective policies that would put a price on carbon and help avoid the most serious impacts of climate change. EF supports work to advance policy solutions at both the federal and state levels. 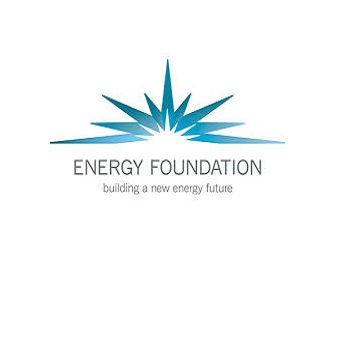 Click here to visit the Energy Foundation's website.